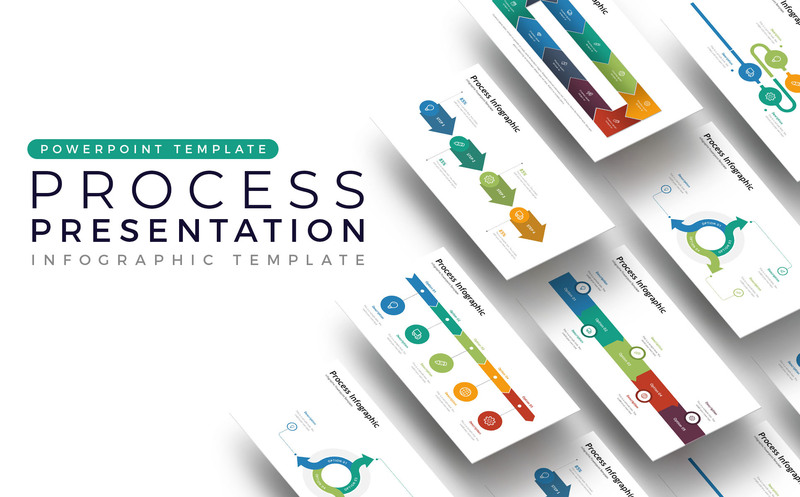 Process Presentation - Infographic Templates are the key to enjoying the ease of working on infographic presentations. With lots of choices and ease of editing it is your biggest reason to choose this template. And create a beautiful and modern process infographic in your presentation.